2 Bedroom Flat To Rent in Weymouth for £700 per Calendar Month. 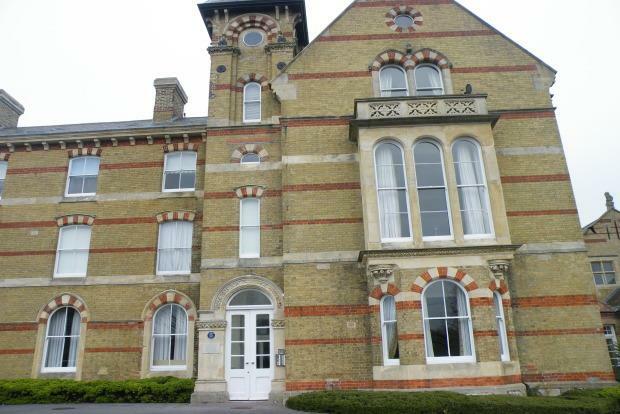 Palmer Snerll are pleased to offer this spacious and modern top floor flat in Lodmoor. The accommodation briefly comprises of 2 double bedrooms, large living room with open plan fitted kitchen, modern fitted ktichen, off road parking which is unfurnished. The apartment is conveniently located near Weymouth beach and town. Lift to all floor. Gas central heating and double glazed.